Scientists from Curtin University are researching how to make life changing noodles. Yes, noodle science is a real thing, and it has some important implications for WA farmers. A lot of science goes into making noodles with the perfect appearance and texture. But did you know that the right noodle could help combat diabetes? There are many different types of noodles. 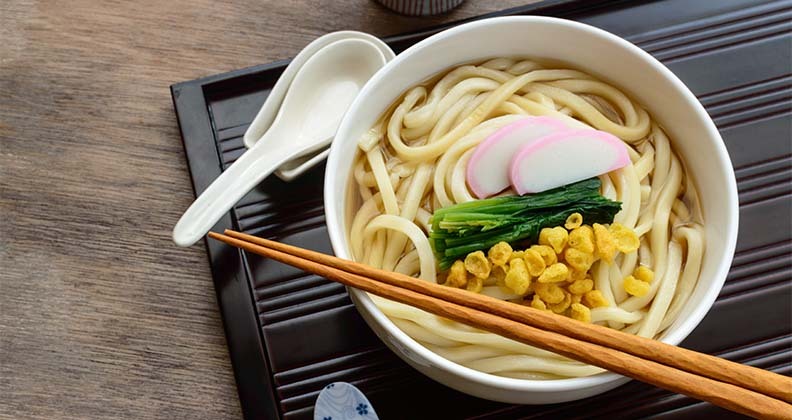 Some—like udon—are made by thinly slicing very flat sheets of dough. Others are formed by extrusion, pushing dough through tiny noodle-shaped holes. Obviously, when it gets to your plate, you want your noodle to have the perfect look and feel. The people making and selling noodles want that too. Food science takes the pure sciences—chemistry, biology, maths and physics—and mixes them all together, adds a pinch of salt and creates scientifically good food. To make the best noodles ever, we need to first understand grain chemistry. 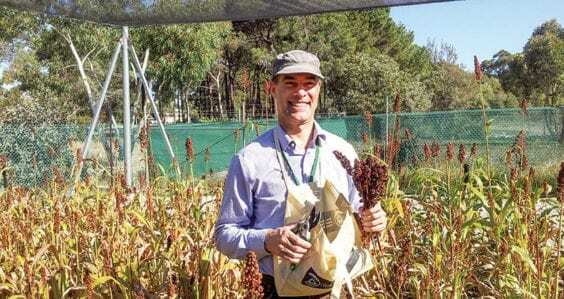 Cereal scientists, such as Dr Haelee Fenton at Curtin University, research how wheat is grown, harvested and processed. They test starch and protein components, figure out how these factors affect noodle quality, and then consider whether it’ll make a noodle consumers will want oodles of. WA is the world’s major supplier of unique noodle wheat blends for Japanese udon noodles. This wheat has been bred to suit our unique growing environment, and also to develop the traits that make good quality udon noodles. So what does make a good udon noodle? The texture should be soft, a little resistant when you bite into it, but then also elastic and springy. The surface should be smooth, bright, glossy and creamy, and it should hold its shape. Despite being popular around the world, noodles are a traditional food of Asia. 60% of the world’s diabetic population also live in Asia. 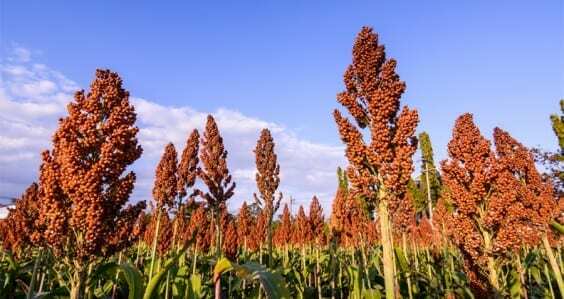 Carla Bourgy, a dietetics Masters student at Curtin University, is researching whether noodles made with wheat that is high in protein can help make people healthier. Noodles are made with wheat blends that contain starch, a type of carbohydrate. Some starches in foods are digested and absorbed quickly and can cause blood glucose levels to rise (and fall) rapidly. These sudden changes may be associated with the development of type 2 diabetes, a disease in which the body does not produce or use insulin well. When protein is eaten with some types of starch, it can slow the rate at which starch is digested and absorbed into the blood. This means blood glucose levels are maintained at a steadier, healthier level. Could high protein noodles prevent blood glucose levels from spiking, and help prevent diabetes? Along with the consumption of protein, lots of other interconnected factors affect how starch is digested. Adding fibre to noodles might also slow starch digestion. Changing the molecular chemistry of the carbohydrate might make it more resistant to rapid digestion. 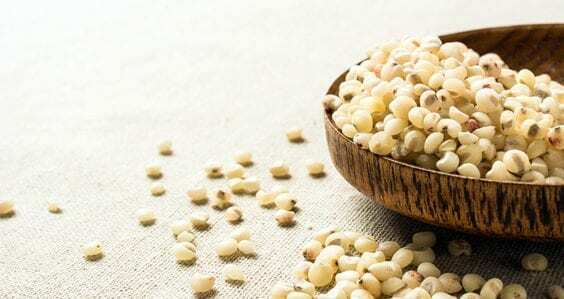 The way grains are processed can have an impact, as well as the presence of other nutrients in the digestive system. Carla’s research will control for all these other factors and only look at the effects of increased protein in the noodle flour. One effect of using a higher protein wheat is that the noodles can become firmer. And no one wants a chewy udon noodle. If Carla finds that high protein noodles can help make people healthier, then more research can be done to help make the ultimate noodle… a noodle which is delicious and good for you too.